Professor, Head of the Automotive and Heavy Machinery Group at the Mechanical Faculty of the Technical University of Gdansk, Gdansk, Poland. 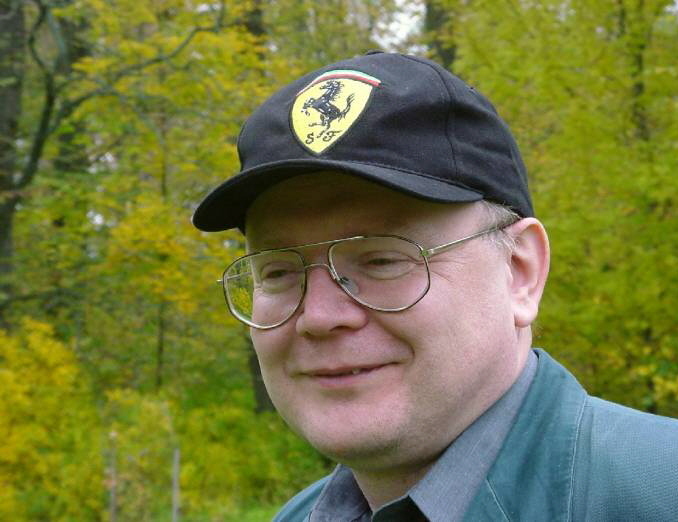 Prof Jerzy A. Ejsmont, born 1954 in Gdansk, Poland, obtained an MSc degree in mechanical engineering at the Technical University of Gdansk in 1978, a PhD in 1982 and a DSc (habilitation) in 1992 at the same place. Both the PhD and DSc thesis were on subjects related to tyre/road noise, especially measurement techniques and low noise tyre design. Prof Ejsmont has been employed at the Technical University of Gdansk since 1978. Since then, Ejsmont has been constantly involved in tyre/road noise and tyre rolling resistance projects. He has been awarded several patents related to these subjects and is an author of software for designing quiet tyre tread patterns, that has been used successfully by the industry. Further, Prof Ejsmont has designed a drum facility for tyre testing and co-designed four trailers for tyre testing. He has supervised PhD students, currently leading to two approved PhD theses related to tyre/road noise measurements. Prof Ejsmont is a member of two ISO working groups. Other interests of Prof Ejsmont include firearms, shooting and country music. He has competed in many shooting disciplines, including IPSC, and was awarded the 1994 Polish Amateur Championship in Free Rifle. Prof:s Sandberg and Ejsmont have cooperated in tyre/road noise research regularly since 1982.